I’m writing a paper about the idea of holding the Kim regime accountable for mass atrocities in the event of a regime shift. Right now, my thoughts seem a little far-fetched because there’s no conflict or regime change yet, but I think it’s good to look at the future and consider a strategy for what should be done about the Kim regime should North Korea collapse. The media has done a great job of highlighting the developments on the Korean peninsula, so I haven’t added much content to this blog lately. Also, I’ve been working on my paper. 🙂 As usual, the nuclear proliferation aspect of North Korea is getting the bulk of the attention (mixed with jokes about Kim Jong Un), but that reflects the major concern of most of the audience – potential weapons threat to other nations. However, I’d like to bring the focus back to the Korean people, if I may (similarly, check out this LiNK video). This post is just to give you an idea about my thoughts and explain a little bit about the concept of transitional justice. Please let me know if you have thoughts about accountability in a post-Kim Korea. Transitional justice is a response to systematic or widespread violations of human rights. It seeks recognition for victims and promotion of possibilities for peace, reconciliation and democracy. Transitional justice is not a special form of justice but justice adapted to societies transforming themselves after a period of pervasive human rights abuse. In some cases, these transformations happen suddenly; in others, they may take place over many decades. The notion of transitional justice … comprises the full range of processes and mechanisms associated with a society’s attempts to come to terms with a legacy of large-scale past abuses, in order to ensure accountability, serve justice and achieve reconciliation. These may include both judicial and non-judicial mechanisms, with differing levels of international involvement (or none at all) and individual prosecutions, reparations, truth-seeking, institutional reform, vetting and dismissals, or a combination thereof. To ensure reparation for the victims of the violations. “In today’s transitional justice literature and debate, a central core theme concerns the relationship between peace and justice.” In the last decade or so, a view towards ending impunity for gross violations of human rights has emerged among some in the international community. The manifestation of this trend can be seen in the establishment of the International Criminal Court (ICC), for example. Central to ending impunity, however, is the question of whether those who commit serious crimes should go unpunished or untouched in order to mitigate the potential for further violence. “A justice process is very much related to a social and a political process nationally, moving a country from authoritarian rule or armed conflict into a peaceful society.” As a result of this discussion, interested actors continue to unpack the tensions and competing demands of peace and justice in post-conflict and transitioning environments. North Korea commits systematic, widespread and grave violations of human rights that contravene international law, and therefore the Kim regime should one day be held accountable for its actions. On a daily basis, 24 million North Koreans suffer to varying degrees because of the incredibly oppressive tactics of the Kim regime, all while its leaders continue to build up North Korea’s weapons capabilities designed for regime preservation. The regime commits mass atrocities under the shield of state sovereignty and avoids any level of accountability by striking fear throughout the international community. 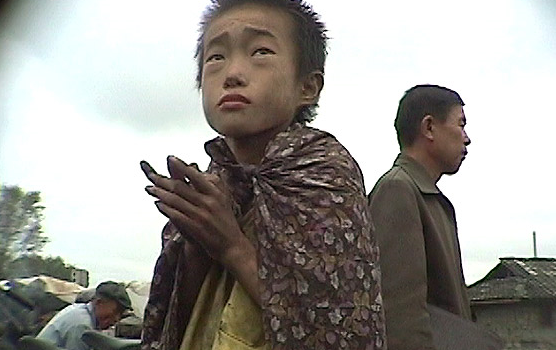 Although holding the Kim regime accountable under domestic or international law may not be feasible until there is a regime shift, it is worthwhile to explore potential actions that may be taken now and in the future to not only prevent future human rights violations against North Koreans but also to remedy past wrongs for the millions who have suffered under the Kim regime. Most experts agree that the current state of North Korea is unsustainable and change will eventually arrive. Although it is difficult to predict exactly when a state will undergo a transition, it is better to expect it rather than be taken by surprise. For the purposes of this paper, the assumption is made that there will ultimately be a regime shift in North Korea. Because of this, a strategic plan should be in place for mitigating loss of life by responding to the resulting humanitarian emergency and also ensuring the Kim regime is held accountable for its actions. This paper tackles the accountability predicament of holding the Kim regime responsible for mass atrocities given the unique factors involving North Korea. It provides a brief history of the Kim regime, the human rights abuses it has committed and continues to perpetuate, and the positive and negative aspects of different transitional justice mechanisms – such as different forms of prosecution, truth commissions, reparations, and restitution – in the aftermath of a North Korean regime collapse and subsequent reunification of the Korean peninsula. Ultimately, this paper suggests that a strategic approach to dealing with the wrongs committed in North Korea should entail a ‘knowledge commission,’ the establishment of a ‘people’s tribunal,’ and collective reparations designed to promote healing. Care to give me feedback? I’d love to hear from you. Post a comment or email me at thebearandthetigerblog@gmail.com. Thanks! United Nations Security Council, S/2004/616, The rule of law and transitional justice in conflict and post-conflict societies: Report of the Secretary General, 23 August 2004.
 International Center for Transitional Justice (ICTJ), What is Transitional Justice?, 2, 2009. Janine Natalya Clark, Peace, Justice and the International Criminal Court, Journal of International Criminal Justice 9, 521 (2011). International Center for Transitional Justice (ICTJ), Peace versus Justice: A False Dilemma, May 9, 2011, 3:05, http://ictj.org/news/peace-versus-justice-false-dilemma. 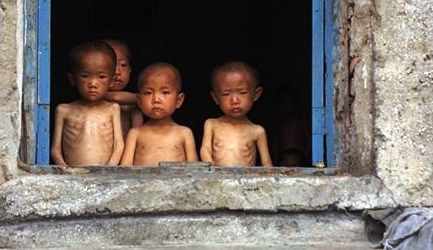 About two years ago I began thinking of responses to the human rights abuses in North Korea. It turns out, two years later, I’m still thinking and trying to channel my thoughts into a space for others to contribute and discuss. Here’s what I thought about Kim Jong Il and the International Criminal Court (ICC) back then. Now, I’m looking at other transitional justice mechanisms in the event of a NK regime shift. If you have thoughts, please let me know. Is There A Court With Jurisdiction to Prosecute Kim? 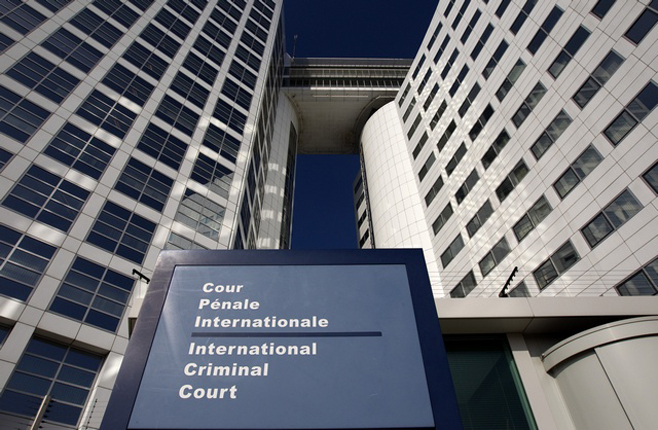 In 2002, the International Criminal Court (ICC) was established in accordance with the “Rome Statute.” The ICC prosecutes “people accused of genocide, crimes against humanity and war crimes. It offers the hope that some of the perpetrators of the worst crimes committed in armed conflicts will be brought to justice.”  The Court would be limited to prosecuting KJI for crimes from July 2, 2002 and onwards. [T]he ICC may have jurisdiction over crimes committed by D.P.R.K. citizens if: (1) the UN Security Council refers a case to it, acting under Chapter VII of the UN Charter; (2) a State Party refers the situation to the ICC; or (3) the prosecutor initiates an investigation proprio motu, pursuant to Article 13 of the Rome Statute. Kang additionally suggests, as an alternative to utilizing the ICC, that a special tribunal be established to prosecute Kim for crimes. Perhaps the international community is more aware and outraged by Kim than ever before, as it should be. In December 2010, ICC Chief Prosecutor Luis Moreno-Ocampo’s office said it had received complaints about North Korea due to the sinking of the Cheonan and bombings of Yeonpyeong Island and would launch a preliminary examination, which is not to be confused with an investigation. The Court, under the Rome Statute, must determine that there is enough credible evidence against Kim for these potential war crimes and that the DPRK lacks the court system to prosecute Kim. Even though the DPRK does have criminal courts, it would be impossible to believe that it would try its own leader for these crimes. It is established that Kim’s judicial system is yet another puppet under his control. UN Codification Division – Office of Legal Affairs, Rome Statute of the International Criminal Court, Dec. 19, 2003, http://untreaty.un.org/cod/icc/index.html. Editorial, Prosecuting Kim Jong Il, UNDP Watch, Mar. 1, 2010, http://undpwatch.blogspot.com/2010/03/prosecuting-kim-jong-il.html. 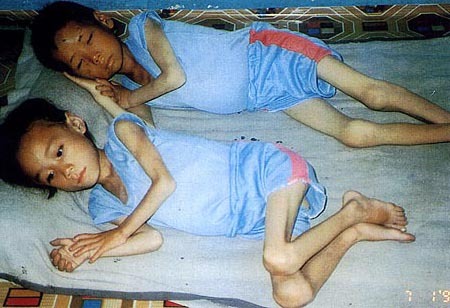 Daein Kang, Kim Jong Il to the ICC!, DailyNK, July 24, 2009, http://www.dailynk.com/english/read.php?cataId=nk00100&num=5215. Margaret Basheer, ICC Prosecutor to Conduct Preliminary Examination into Possible N. Korean War Crimes, Voice of America, Dec. 6, 2010, http://www.voanews.com/english/news/asia/ICC-Prosecutor-to-Conduct-Preliminary-Examination-into-Possible-N-Korean-War-Crimes-111403179.html; See Ha Tae-gyeong, Bars for Kim Jong-il and His Son, Korea JoongAng Daily, Dec. 21, 2010, http://joongangdaily.joins.com/article/view.asp?aid=2929901.